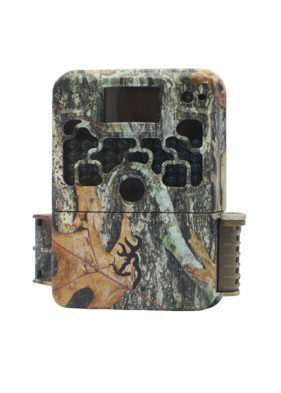 The new Strike Force HD PRO camera is the professional version of our popular Strike Force camera line. 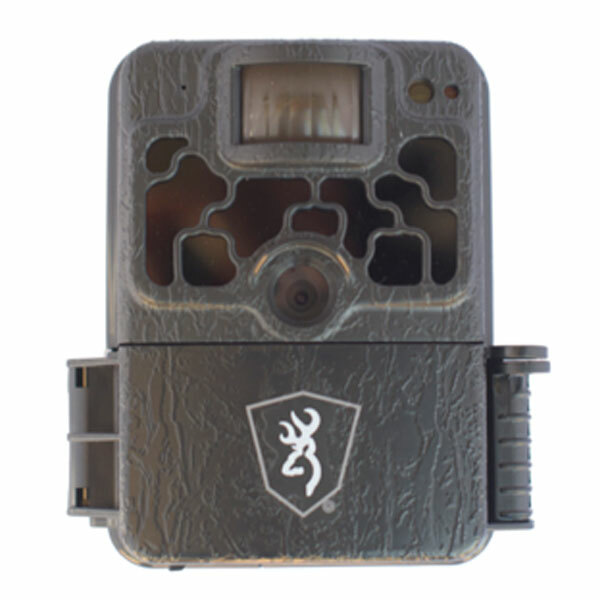 The new Strike Force HD PRO camera is the professional version of our popular Strike Force camera line. 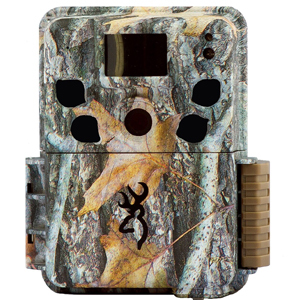 The 2017 Strike Force HD PRO cameras feature an incredible 0.3 second trigger speed and 0.8 second recovery time between pictures. Experience high end performance with 18MP picture quality, and a video processor that produces incredible quality 1280 x 720 HD video clips with sound. 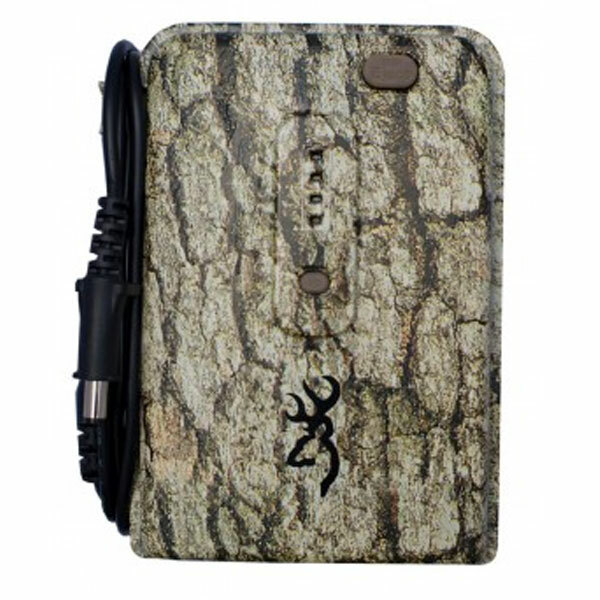 The Strike Force HD PRO has an adjustable IR Flash for fine tuning your picture illumination at night. Night IR flash options include Power Save, Long Range and Fast Motion for capturing fast moving bucks and eliminating motion blur. Other features include SD card management options, and Smart IR video which continues to record video during the day when game is present. Also included is a 1.5” color view screen for previewing images and video in the field. To make mounting your new Strike Force Pro in the field easy, the camera is equipped with an adjustable tree mount bracket made from heavy gauge steel. 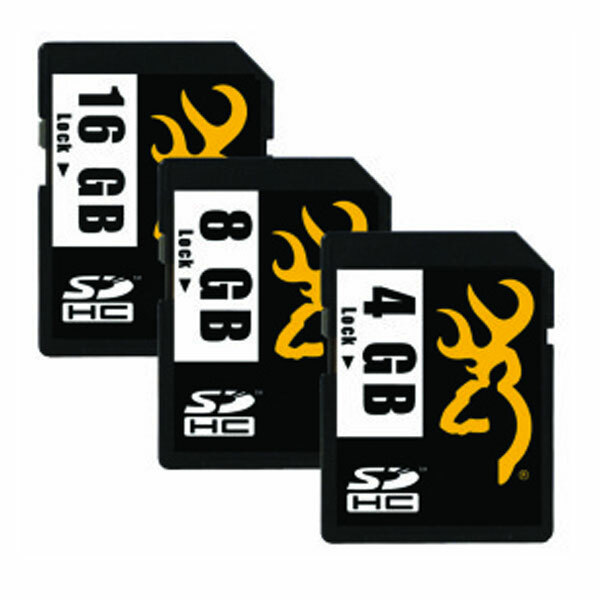 The Strike Force HD PRO is also compatible with up to 512 GB SDXC memory cards.